NSBE is family managed professionally run company which started its operations in 1990 with the vision of becoming supplier of quality sheet metal components manufacturer. 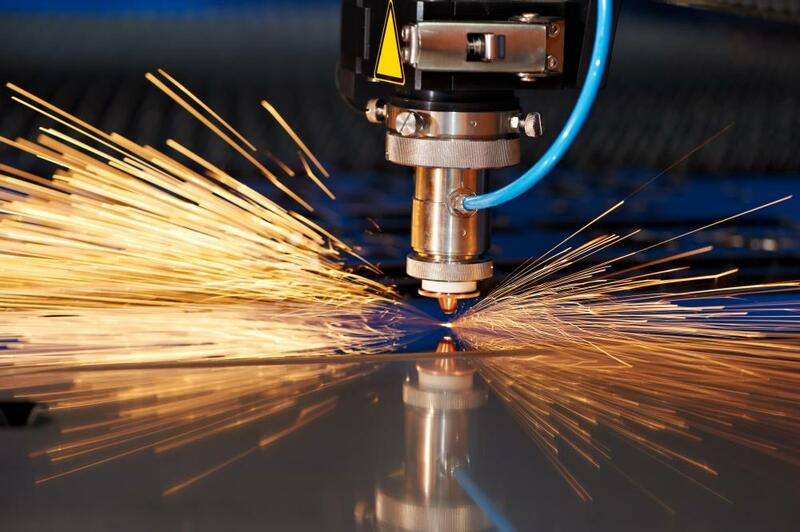 NSBE is one of Vadodara's leading precision sheet maetalworking companies. Constant innovation and only the highest technical standards have led NSBE into the ranks of leading national and international subcontracts and system supplies for enclosure technology. NSBE is a high-tech production of tools and engaged in production of tools of precision metal component and also engaged in area of ligs.Fixture and die-making, CAD/CAM & CMC Technology. The machining shops at the company have a host of precision machines required for the high quality components produces. The machines include automatic, semi-automatic and manual machines. 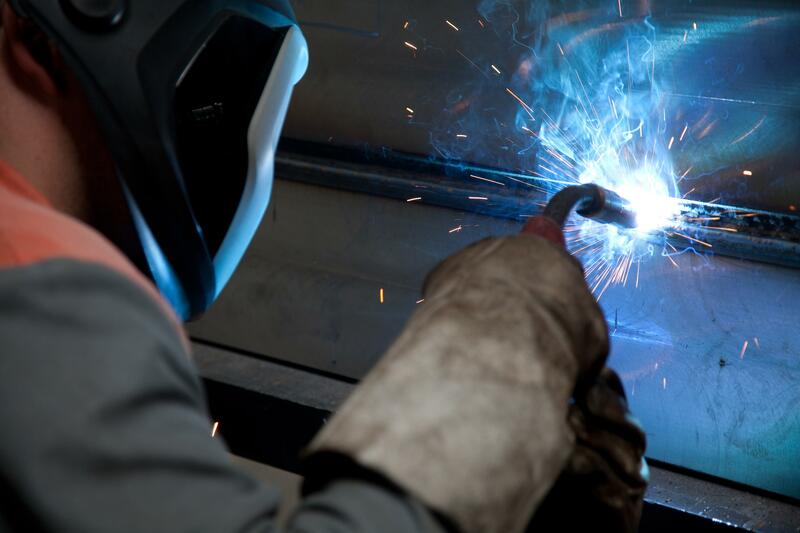 Welding Shop infrastructure includes MIG welding, Argon welding, Spot welding, Projection welding and Brazing machines. 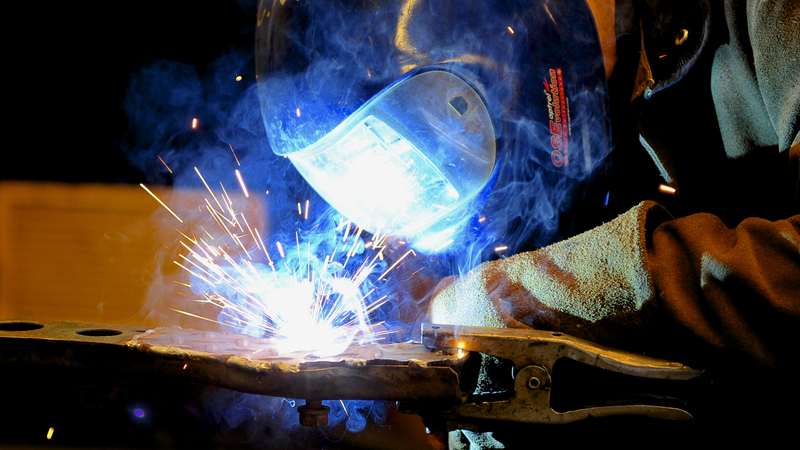 Apart from highly skilled work force used for special types of welding. NSBE is a high-tech production of tools and engaged in production of tools of precision metal component and also engaged in area of Jigs, Bench Grinder, Tumbler, Hand Grinder, Belt Grinder, Hand Drill and Orbit Sander. 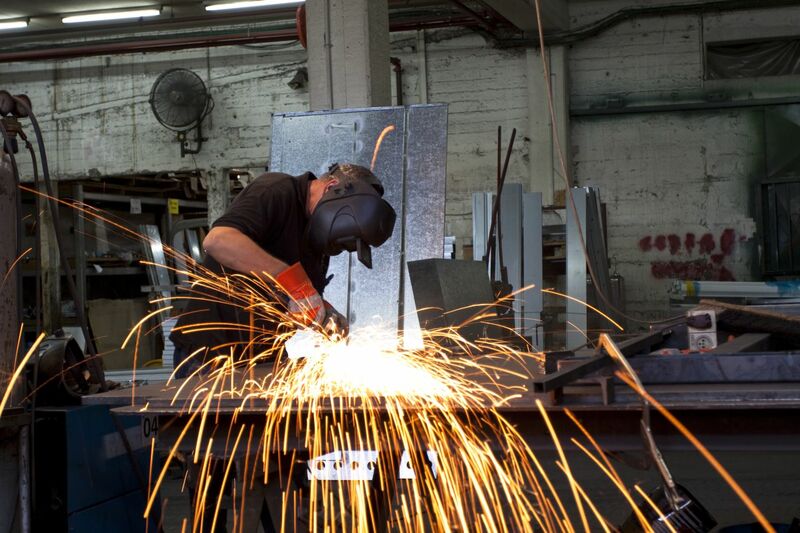 The Company has a dedicated and highly skilled team of suppliers for Surface, coating and Heat Treatment. The surface finishing facilities available to the company include fully computerized Tri Nickel Plating. NSBE is a high-tech production of tools and engaged in production of tools of precision metal component and also engaged in production of tools and area of Jigs, Fixture and die making, CAD/CAm CNC Technology.